The 2nd SM City mall in Cebu is finally open. 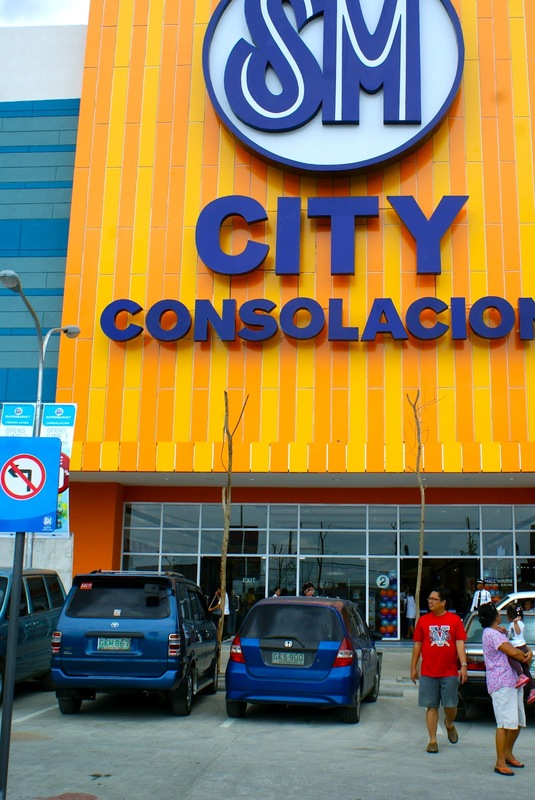 The new mall in the town of Consolacion boasts of a 106,857 square meters of gross floor area. The mall features a Cyberzone that caters the techies; a food court thats seats over 600 customers; four cinemas which makes Consolacion as the only town in Cebu to feature digital cinemas; and parking for more than 700 cars and motorcycles. SM City Consolacion is the 43rd mall of the Henry Sy's SM Group in the country. The next SM mall in Cebu will be the 4.5 billion peso mall project in the South Road Properties which will become the 4th largest SM mall once it opens in 2014. Check out the new mall!